Use this section to set up the Hubs and Sensors, refer to the article Configure Sensor Hub From Tablet | Sensors. Use this section to set up the Temperature Probe, refer to the article Temperature Probe Setup | Jolt Beta App. Use the Calculator or Weather option as needed. 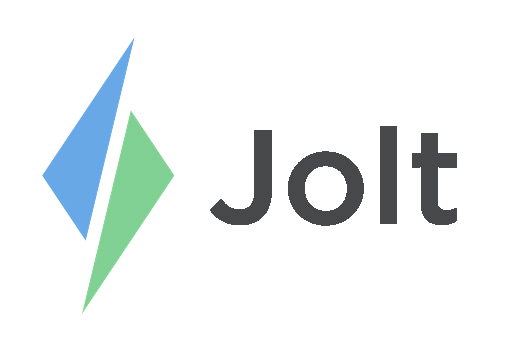 Temperature Probes, Hubs, Sensors, and other hardware can be purchased in the Jolt Shopping Cart.